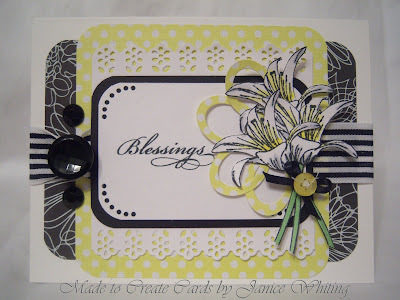 very beautiful card! Accurate and harmonious! 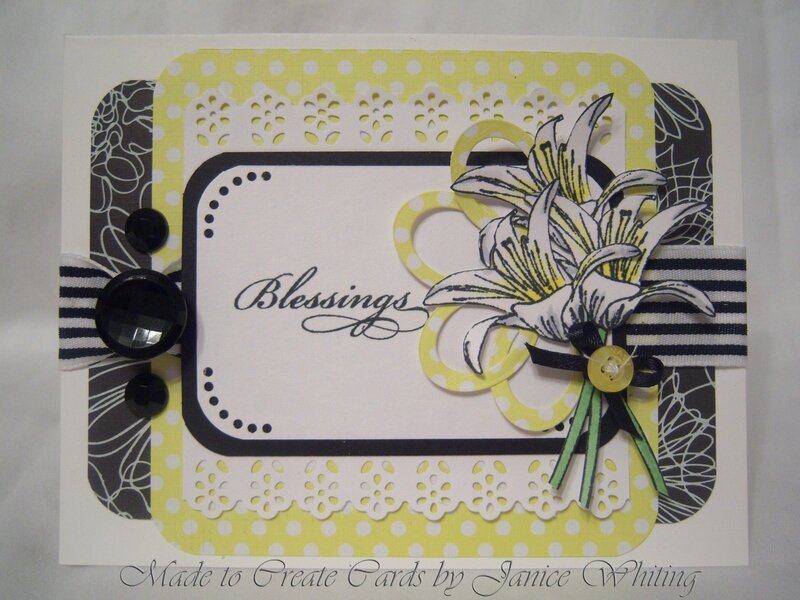 Lovely card, I love it. Wowie this is gorgeous! How amazing are the colors and those beautiful flowers! I just love how this fits the CPS sketch.